It is crucial to obtain as much information as we can about individual circumstances of each patient, as these specific situations are always taken into consideration when personalised treatment plans are provided. Carefully read through the content of our pages to get all essential information about dental treatment in Budapest, then contact us to book an appointment for the next consultation in London, email us your dental problem for an expert advice or send us your most recent panoramic (OPG) x-ray and we will send you a 98% accurate quotation within 3 working days. 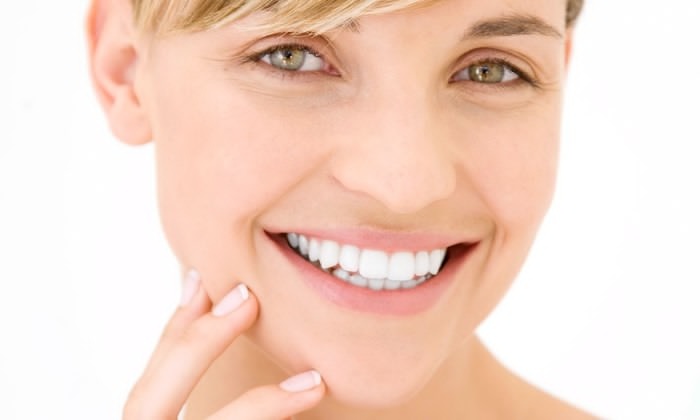 Book an appointment with a top dentist for an expert consultation in London. You can tell them what you would like to be done with your teeth or they will suggest different treatment options for you. The consultation fee will be deducted from the total cost of the treatment if you decide to go ahead with the proposed treatments within 2 months of the consultation. If you are interested in implants, it is recommended to bring a panoramic OPG x-ray with you, although it is possible to have one done during your consultation. If all of your questions are answered and you would like to proceed with the proposed treatments, we will gladly organise your trip to the dentistry in Budapest. We can take care of all travel arrangements for you, and make your stay as pleasant as possible. Private airport transfers in Budapest are provided free of charge for all dental patients. We will confirm all your dental appointments before your trip. On the first day, you meet your dentist who will answer any questions you may have. Once you are satisfied, the treatment will start. You will be given a local anesthetic, IV sedation (conscious sedation) or even general anesthesia can be provided on request. The length of your stay will depend of the type of treatment you require and will be clearly explained on your detailed treatment plan. In the unlikely event of experiencing any problems on your return to the UK, you will receive full aftercare if needed. In the future, you will be able to visit the dentistry in London for check-ups for free of charge. It is advised to regularly visit the dentist for a professional dental cleaning and to have your teeth checked at least once every year.